Hi Everyone! 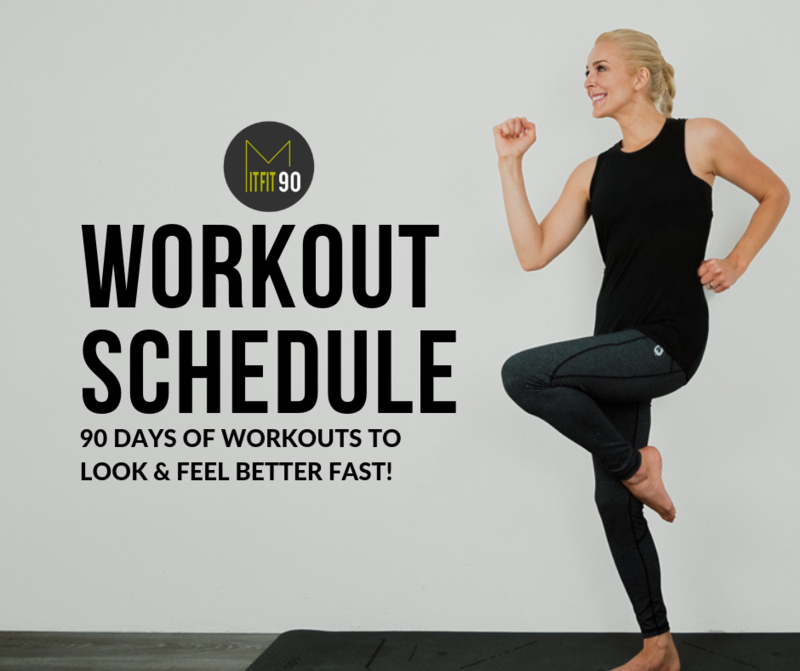 I’m so excited to help you on your journey to feeling and looking better! Everything you need is right here: The Nutrition Pack, Lifestyle Pack, Recipe Book, Workout Calendar and the Workout Library. If you need help with anything, please use the HELP button below to contact me personally! Take your time to work through the phases of each element. Remember, it took a long time to get sick, it will take some time to turn things around. But slow, steady progress will last and I know you will start to see improvements in your energy, experience less pain, and even start looking better sooner than you’d expect! You don’t have to implement every idea at once, just do what you feel comfortable with and slowly add in the ideas that make sense for you with time. May your journey to better health be a successful one! Enjoy MITFIT 90.